The official car parks of London City Airport are now available to book with ParkCloud, who is very pleased to further it's substantial network of airport car parks. 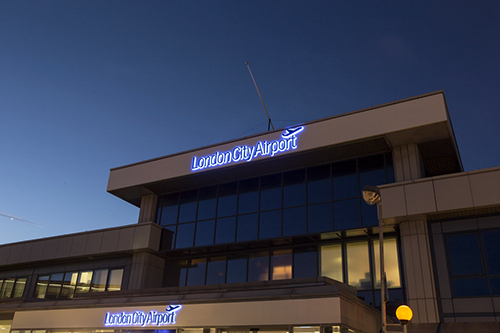 London City Airport is an international airport located east of the City of London. Just a short distance from Canary Wharf, London's financial industry is a major user of the airport. London City's Short Stay and Long Stay car parks have been activated on ParkCloud's network. The Short Stay is perfect for travellers who need convenience and speed, so is popular for those on a business trip. Quick and easy to access, it's also just a 2 minute walk from the terminal building.